Hello world! Another month has come and gone and summer is near. May was a month full of lessons for me. I am trying to transition to YouTube! All of May I collected equipment to finally make my debut. So, once again I must apologize for my absence. But I am definitely back and I have several topics to discuss in the near future so stay tuned! Without further ado let’s begin with my favorite products for the month of May. For the month of May; I found myself wanting to look dewy and fresh. Fix + has saved the day several times. I’ve used it before and after makeup application. It definitely takes away the powdery look and gives my skin a natural sheen. Fix + has an array of different things you can use it for. I definitely suggest you picking up a bottle for the summer! 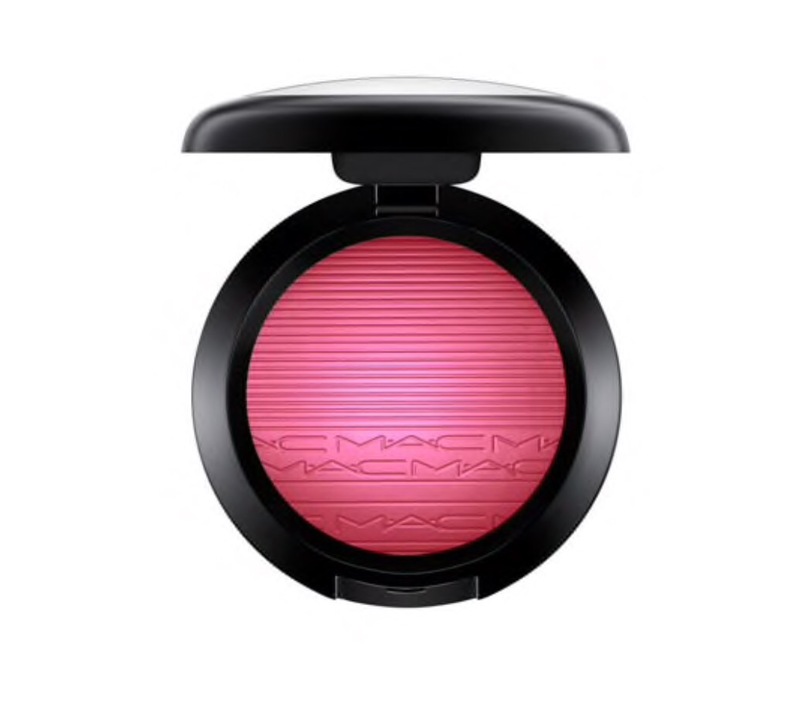 MAC released a brand new formula for blush in April. These blushes were apart of the “Extra Dimension” line along with 3 Extra Dimension Skinfinishes. I love the formula and wear of these blushes. Also they can act as a blush topper or highlighter as well. I have them in 2 shades-“Hard to Get” and “Wrapped Candy”. But “Wrapped Candy” is definitely my favorite. MAC describes it as a “plum” but in my eyes it is pink. These blushes are permanent so I am not in a rush to get them all. But, I don’t think I will buy too many more due to some colors almost look identical upon swatching. Either way they are bomb and there’s a color for everyone! They retail for $28.00. I am still on the road to better skin! I am slowing realizing that I need a facial moisturizer with sunscreen in it to protect my face. I don’t want wrinkles or any extra signs of aging. So, besides drinking water I need some sunscreen. Thanks to Vogue Magazine I discovered this lotion last summer but, really started putting it into effect this month. I squirt a nickel-sized drop into my palm and add two drops of Argan oil. I add oil because I personally think it spreads better on my face. Also, I have dry skin so it seals in the moisture. If you are like me; I suggest you head over to Trader Joes. This lotion was rather inexpensive. I bought this during Ulta’s 21 Days of Beauty and I fell in love. 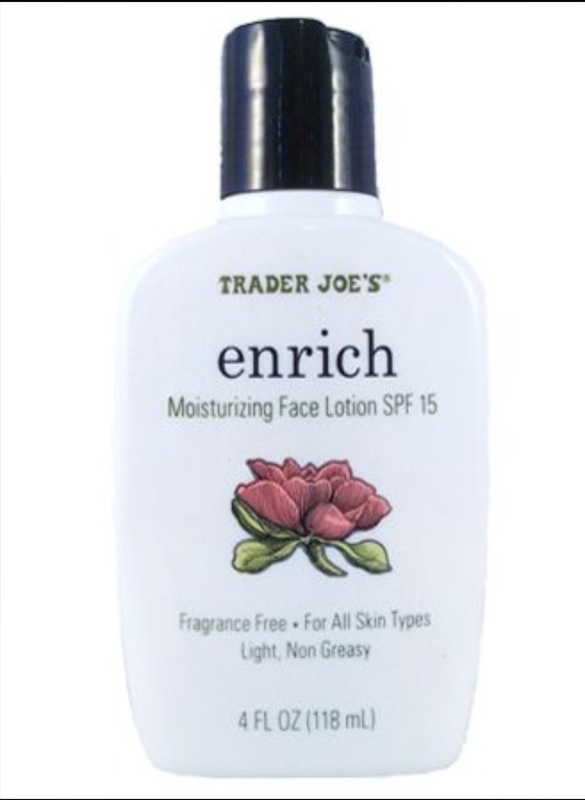 I used this product twice a week to exfoliate and my skin always feels so smooth after. This scrub is very gentle for the skin; like all of the rest of Philosophy’s products. If you are in the market for a new facial scrub try this one. 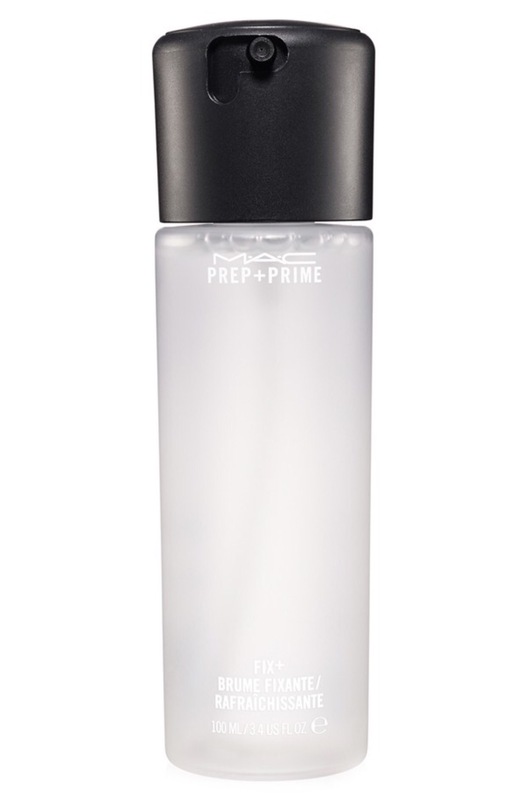 As I stated earlier MAC made the Extra Dimension Line permanent. They re-released some old shades of the Extra Dimension Skinfinishes. “Superb” and “Oh Darling” were cult favorites and everyone begged MAC to make them permanent. 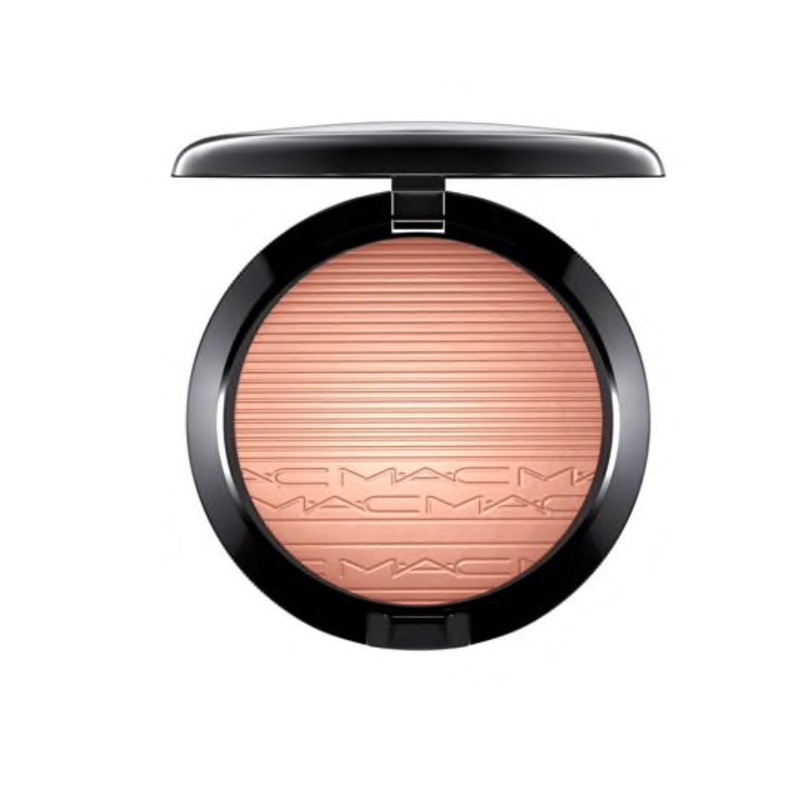 MAC answered those long awaited prayers and they are here to stay along with “Glow With It”-a new shade MAC created. I have been using “Superb” literally every time I do my makeup. It is a subtle glow but, can be built up to blind traffic if needed. I say these are worth a trip to your MAC counter. They retail for $33.00. This concludes my May beauty favorites. Share your thoughts down below if you have tried any of these products. Or tell me what were you beauty favorites for the month of May. Until next time.